Jan. 22, 2019—People who get timely therapy for common physical complaints may be less likely to need prescription opioids later, a new study shows. Why does it matter? Opioids put people at risk for the dangers of misuse and abuse. From 1999 to 2017, almost 218,000 people died in the U.S. from overdoses related to prescription opioids. The study involved nearly 89,000 people with shoulder, neck, low back and knee pain. 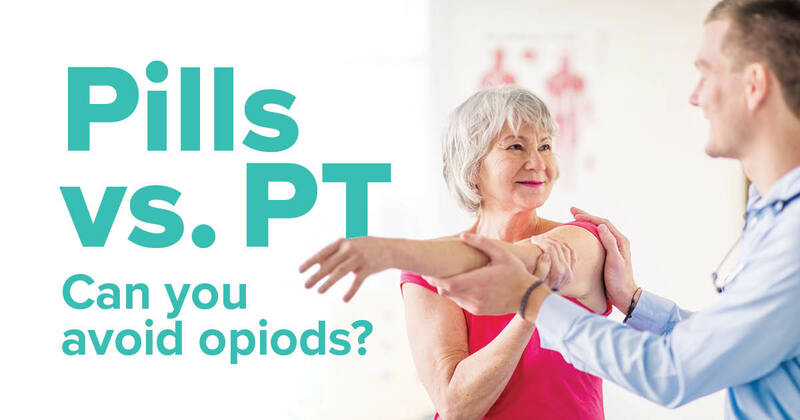 It looked at whether those with at least one physical therapy session (within 90 days of their diagnosis) had a decreased need for opioids later. 16 percent for knee pain. 15 percent for shoulder pain. 8 percent for neck pain. 7 percent for lower back pain. Past studies show that exercise—a component of physical therapy—can ease musculoskeletal pain and improve function. 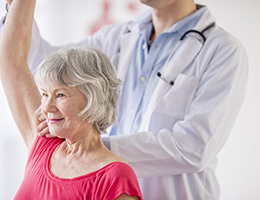 This new research adds evidence that prompt physical therapy can be a valuable tool for pain management—without the potential downsides of opioid use. Read the full study to learn more. It appeared in JAMA Network Open. Does your back pain warrant a doctor's visit? Or is it likely to get better on its own? Take this assessment for helpful clues.